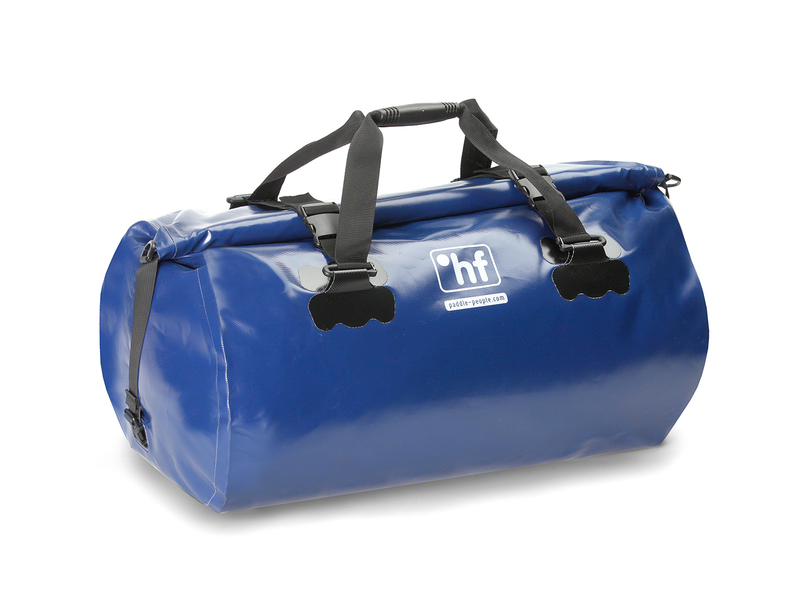 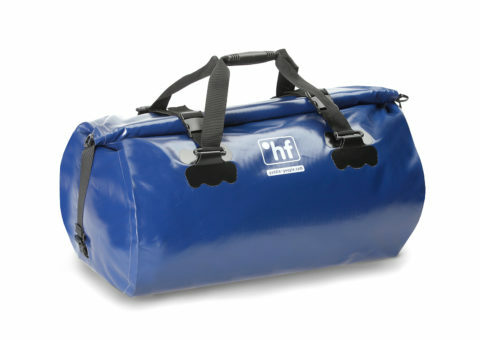 This roll top holdall offers a very convenient way to carry your gear. 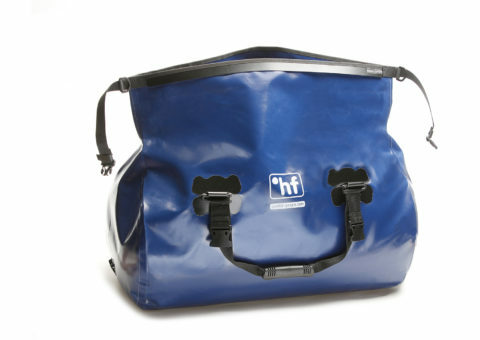 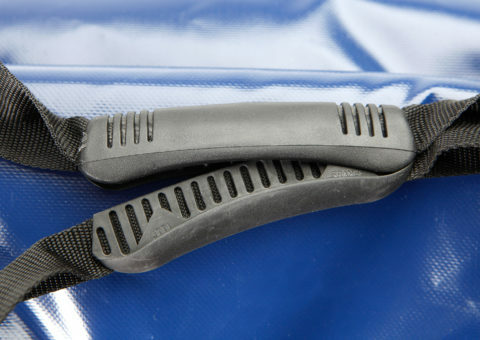 The wide opening provides good access to everything inside and the bag can be cleaned and dried easily. 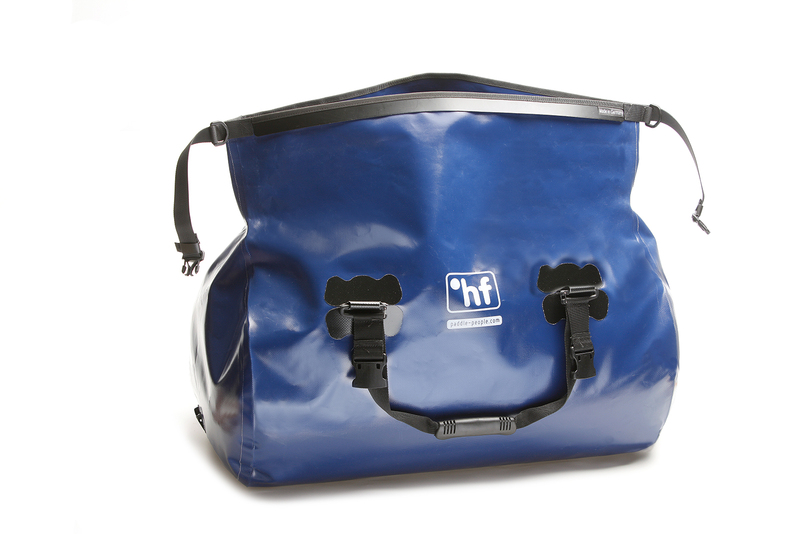 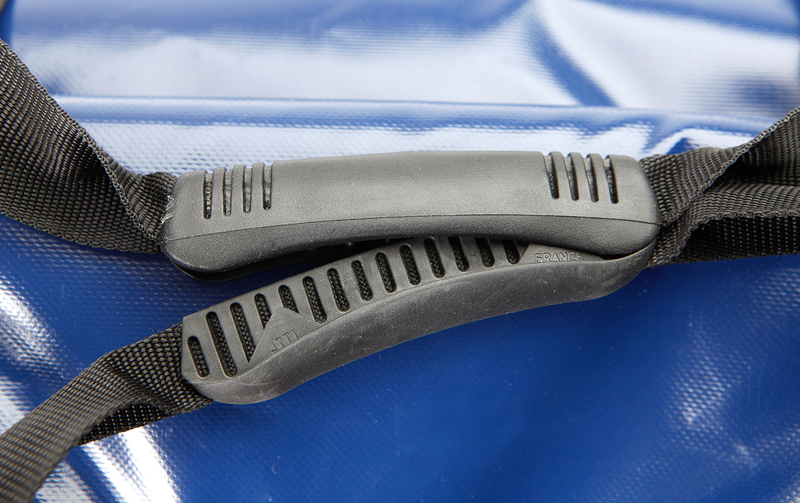 Variable packing volume due to the compression straps and removable shoulder strap.